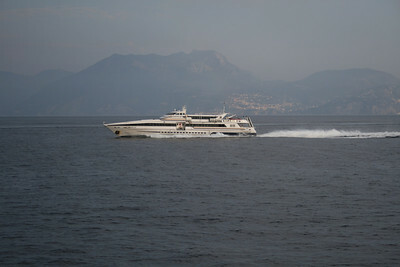 2010 - HSC VESUVIO JET at sea on Capri - Napoli route. 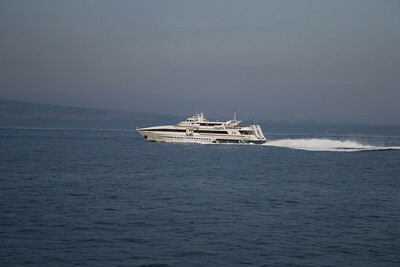 2010 - VESUVIO JET approaching astern in Napoli. 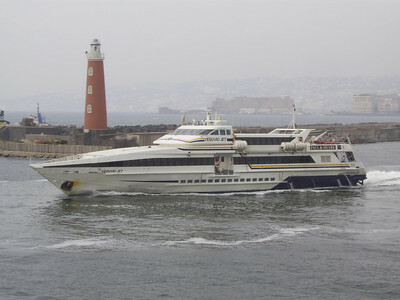 2010 - VESUVIO JET maneuvering in Napoli. 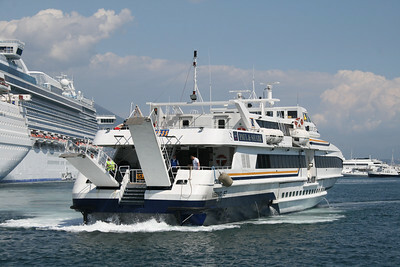 2010 - VESUVIO JET arriving in Napoli. 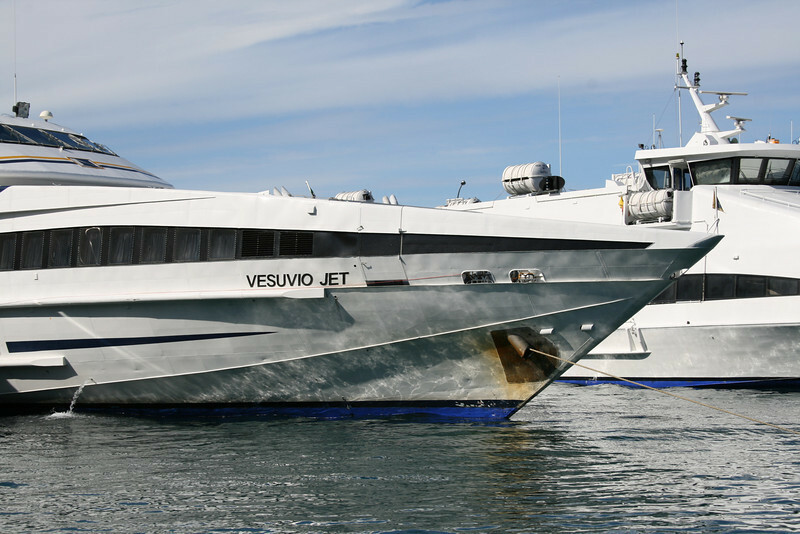 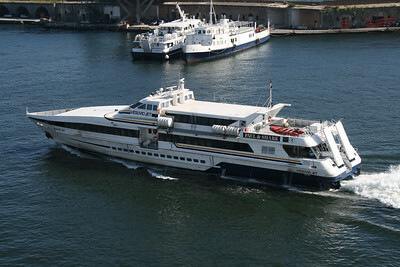 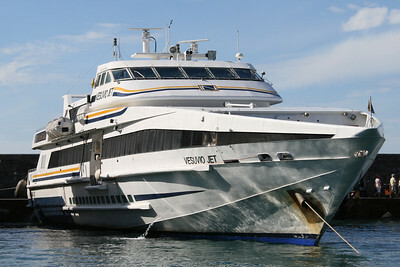 2010 - VESUVIO JET in Napoli. 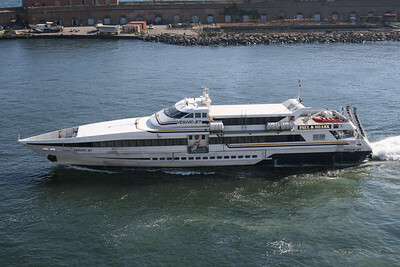 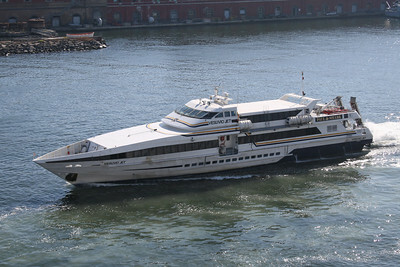 2009 - HSC VESUVIO JET departing from Napoli. 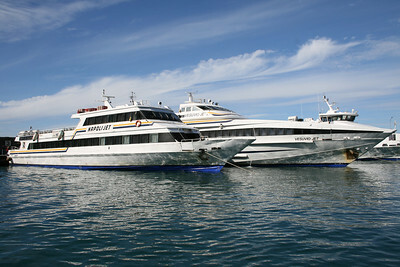 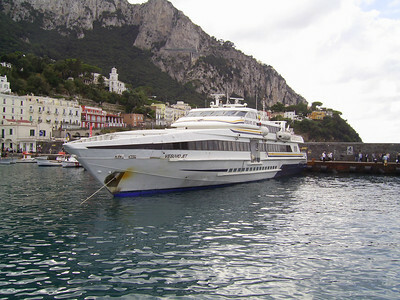 2008 - NAPOLI JET and VESUVIO JET in Capri. 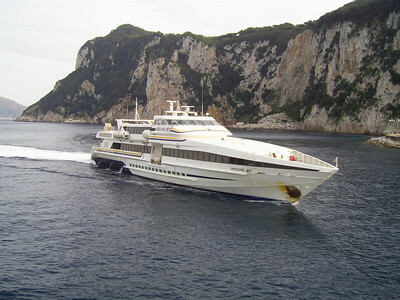 2007 - HSC VESUVIO JET in Capri. 2008 - HSC VESUVIO JET in Capri. 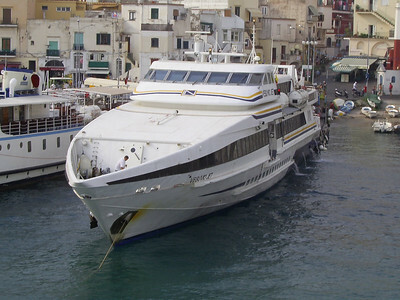 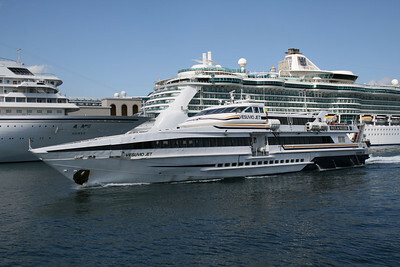 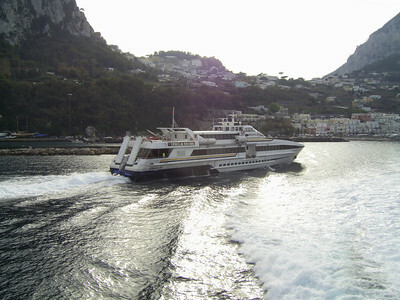 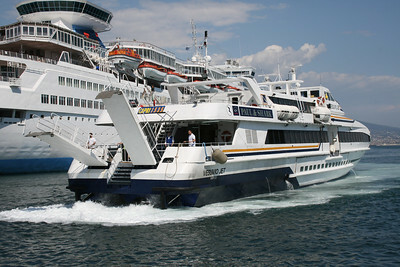 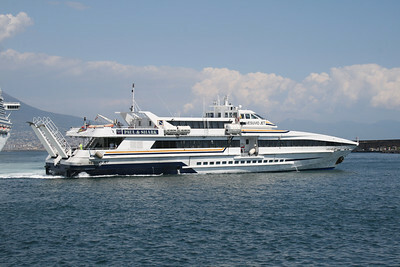 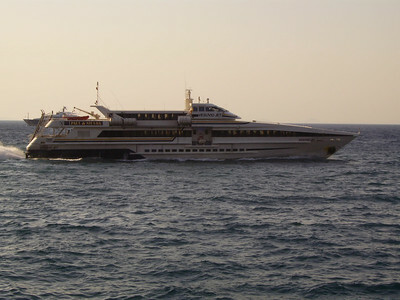 2007 - HSC VESUVIO JET arriving to Capri. 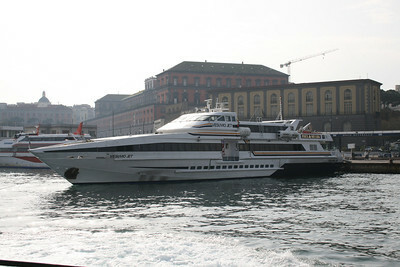 2007 - HSC VESUVIO JET departing from Napoli. 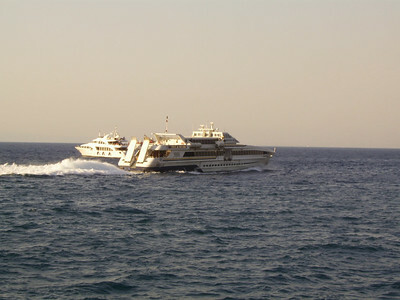 2007 - HSC VESUVIO JET sailing from Capri to Napoli.